I designed and developed this website pro-bono. 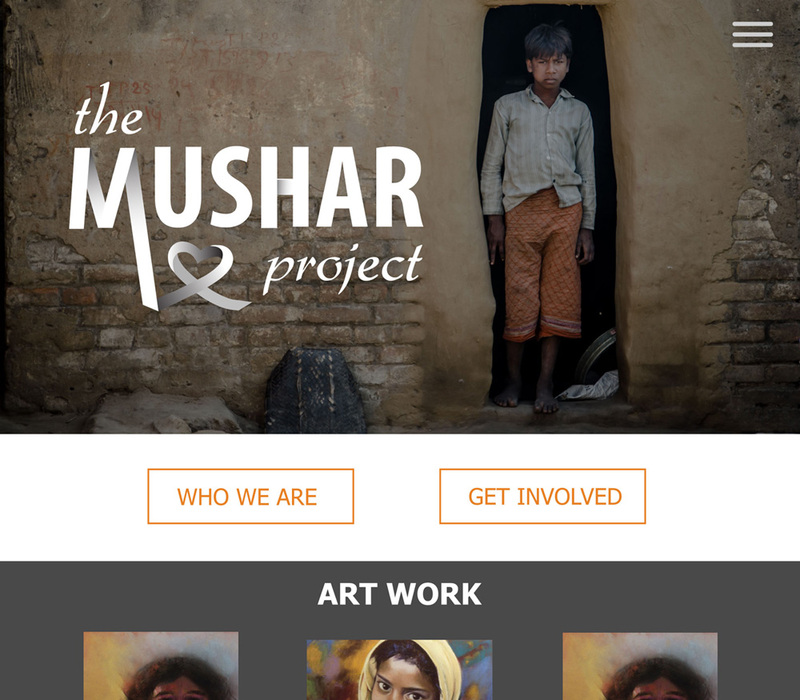 The purpose of the project is to bring awareness to an outcast group of people in India. I made a custom template in Word Press using PHP, CSS and HTML. We worked to convey the message of compassion through the design and make it easy for people to find the information they need. I also used PHP and MySQL to code a database driven page where artists can reserve photos to paint.